Hi. Tis the season to be jolly so I’m giving away the last of my 2014 copywriting, marketing and business information product stock for up to to 70% off plus a free years subscription to the Jaffaman Eddie Marketing magazine to help you build your business. 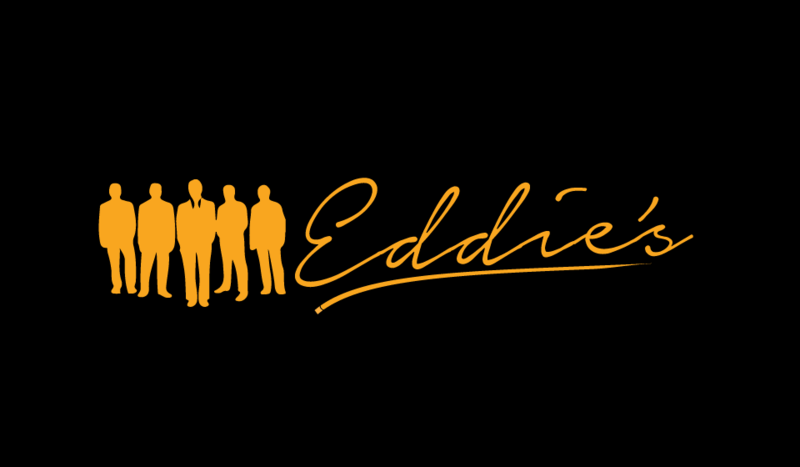 As always, every Eddie Information Marketing product comes with a 90-day money back guarantee so if you’re not happy with your purchase within 90-days let me know and I’ll give you every cent of your money back and you get to keep whatever you bought as well. Can’t close as many deals as you’d like or sick of dropping your price when it comes to the crunch? Listen in and action some of the strategies I use to achieve a 81% close rate without dropping my fees. Perfect for people thinking of starting a business and those with an existing business who want to negotiate better and close more deals. Ever had anyone contact you but couldn’t afford you? They may not have been able to afford you but they can afford an e-book, CD, consultation, seminar and other services. When you action this strategy and repackage your products or services to fit these people, you can create a lot of additional sales and revenue. 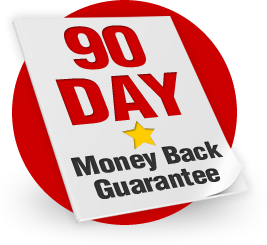 For more proven strategies like this grab your Power Moves Audio CD with free Jaffaman Marketing magazine yearly subscription and 90-day money back guarantee now. One of the best referral strategies I used this year was to ask people if they wanted to pay the normal fee or get the referral reward or fee just before they about to buy one of my products or use my services. If you’re wondering how to create referrals and would like to listen in and learn this strategy and many others grab your “Get More Customer Referrals” Audio CD. Like I said it’s 48% off and is the last of my 2014 stock. yo also get a yearly subscription of my Jaffaman Marketing Magazine free and 90-day money back guarantee. If you want one buy one now because once they’re gone, they’re gone and next year it will cost you a lot more. Please note: You will be taken to PayPal to complete payment. No PayPal account is required to purchase. Perfect for the small business owner who writes their own web copy this CD will give you various website templates, tips on how to write attention grabbing headlines, lead opening sentences, offers and call to actions. 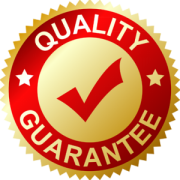 Includes 3 guarantee samples, free Jaffaman Marketing Magazine subscription and 90 – Day “Love Or Leave it” every cent back money back guarantee. Grab it now. Tired of trying to think of new and exciting ways to write product descriptions to sell products? Grab this CD. It’s got 6 awesome product description templates with the concept to help you generate more sales so people “click and buy.” Includes 90-day Money Back guarantee. I just checked out your website creativecopywriting.com.au and wanted to find out if you need help for SEO Link Building ?